World Corporate Opener is a professional After Effects template with a stylish design, simple text animations and smooth transitioning effects. It's so easy to use, simply change the text, drag and drop in your new media and hit render. A neat intro to your business presentations, slideshows, company broadcasts, services, promotions, upcoming events and online marketing videos. Impress your audience and present your ideas in a new and interesting way. No plugins required. Fast Opener is a dynamic and unique After Effects template with a fresh and modern style, clean text animation and transitions. This template contains 12 editable text layers, 12 image/video placeholders. It's so easy to edit. 4K and HD resolution. No plugins required. BIG BUNDLE of 500 Unique Vector Thin Line Icons | 30 Collections ! Suitable for print, web, infographics and apps. This big bundle includes icons from 30 popular collections including animals, barber shop, donation, crowdfunding and charity, finance, medical, sleep and insomnia, wedding and many more! Blue Flowers - watercolor floral handmade arrangements - Ideal for branding, invitations, wedding invitations, handmade craft items, scrap booking, printed paper items and more. 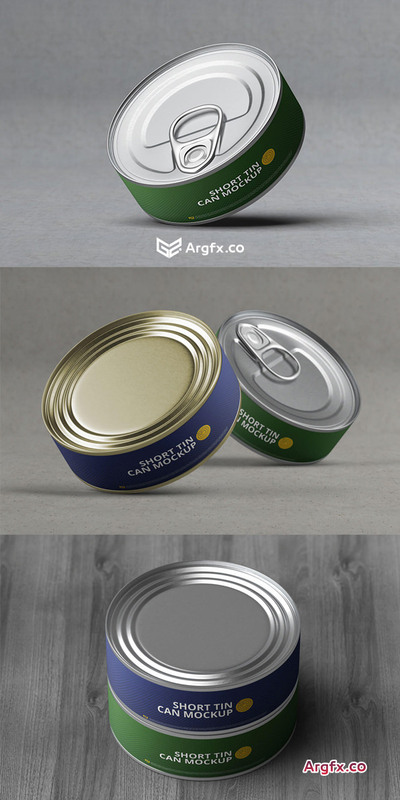 2 Free Short Tin Can Mockup is a set of two mockups showing flat tin cans. It is fully editable PSD files (include smart objects) with print-ready measurements: 3000 x 2000 px at 300 dpi. You can use these mockup for making professional presentation for your packaging design projects.